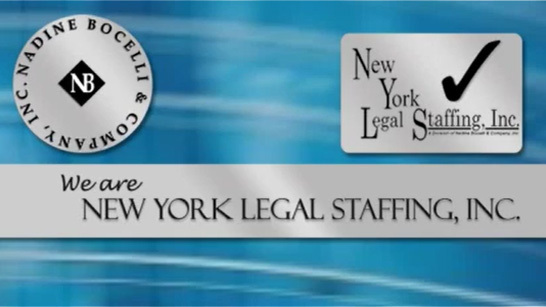 Direct Hire – Nadine Bocelli & Company, Inc. – New York Legal Staffing, Inc.
Nadine Bocelli & Company, Inc. – New York Legal Staffing Inc. continually strives to offer the highest level of service to all of our clients and candidates. To assist our clients in getting their new job listings to perspective candidates as quickly as possible, we offer numerous posting methods. You may e-mail nbocelli@nbocelli.com with the job listing as an attachment (MSWord preferred). You may complete the web form below. 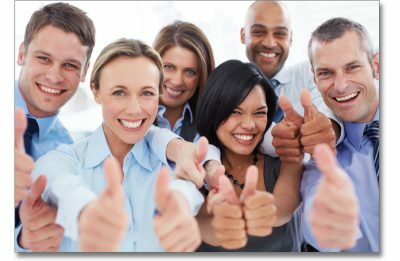 The web form will format and send the job listing in an e-mail so we can process it quickly. Please complete this form to provide us with information about the position. It is important to complete each section as any missing information may delay the processing of the listing. Upon receipt, we will immediately review the listing and contact you regarding our terms and conditions and if we need clarification or have any questions.